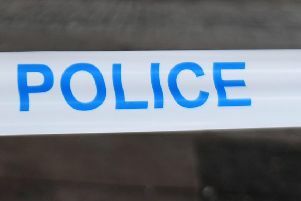 A man has suffered facial injuries after being seriously assaulted in Kirkintilloch. Police are appealing for witnesses after the 30-year-old was attacked by two men in the car park of Redbrae Pub in Redbrae Road. The assault happened between midnight and 12.30am on Sunday, October 30. The victim was taken to Glasgow Royal Infirmary and released after treatment. Anyone who can help should contact Kirkintilloch police office on 101.